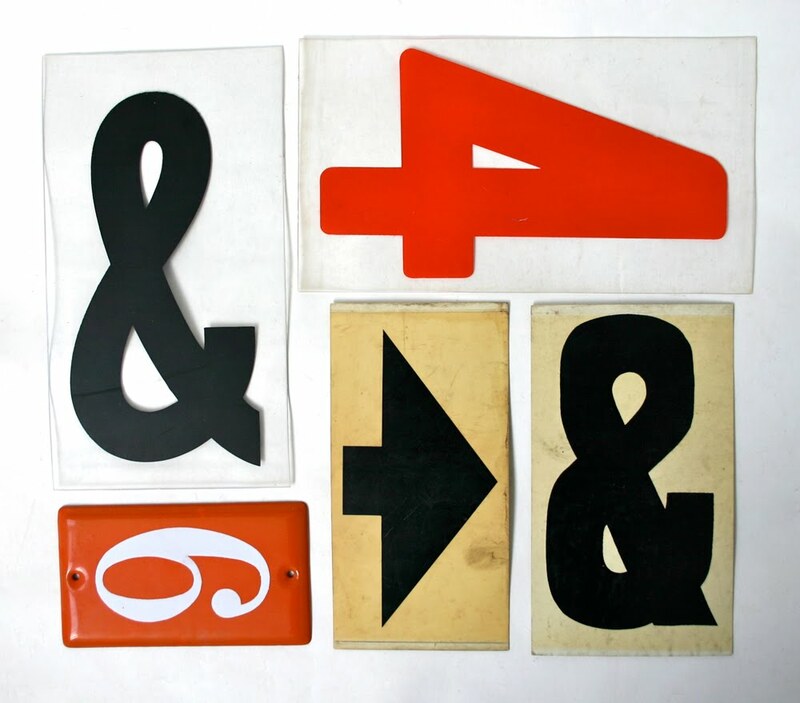 Symbols and numbers (from larger signage collection). I second on the ampersands! I look forward to seeing your daily posts so much that I've done a little post on your project at my blog, pale bluebird.